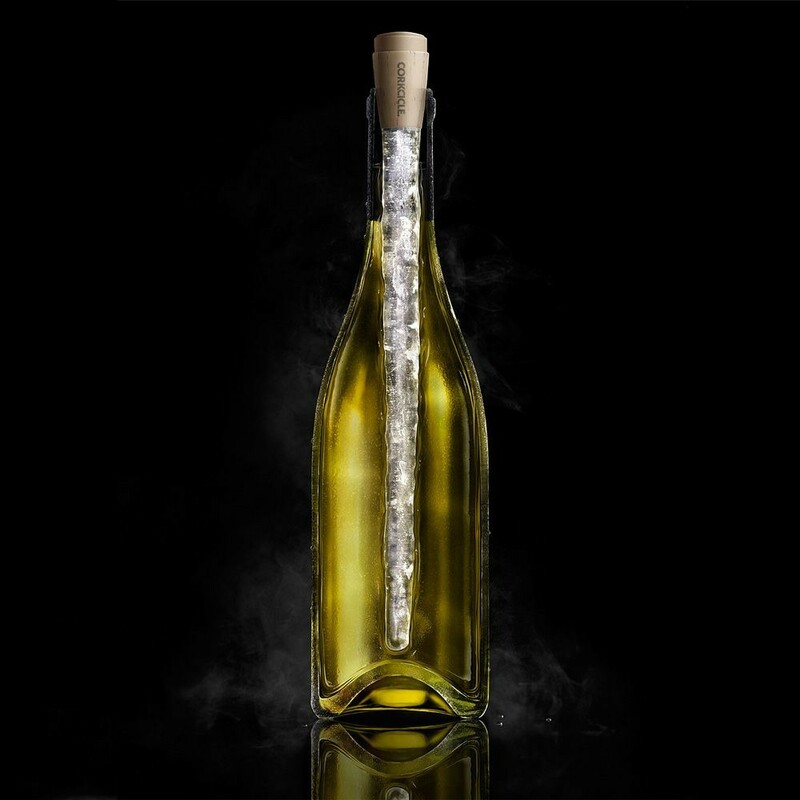 Keeping your wines at just the right drinking temperatures—it’s a great dilemma. Too cold and it could mask the vintner’s uniquely crafted complexities. Too warm and the flavors may take a back seat to the alcohol. The answer to this perplexity? Corkcicle. 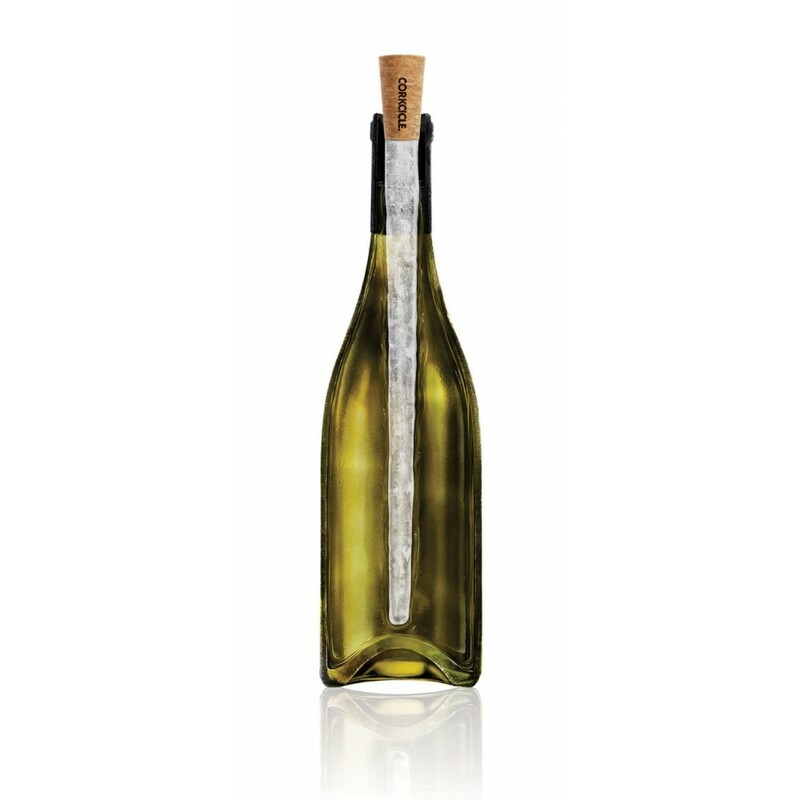 After freezing your Corkcicle... for whites, pour the first chilled glass. 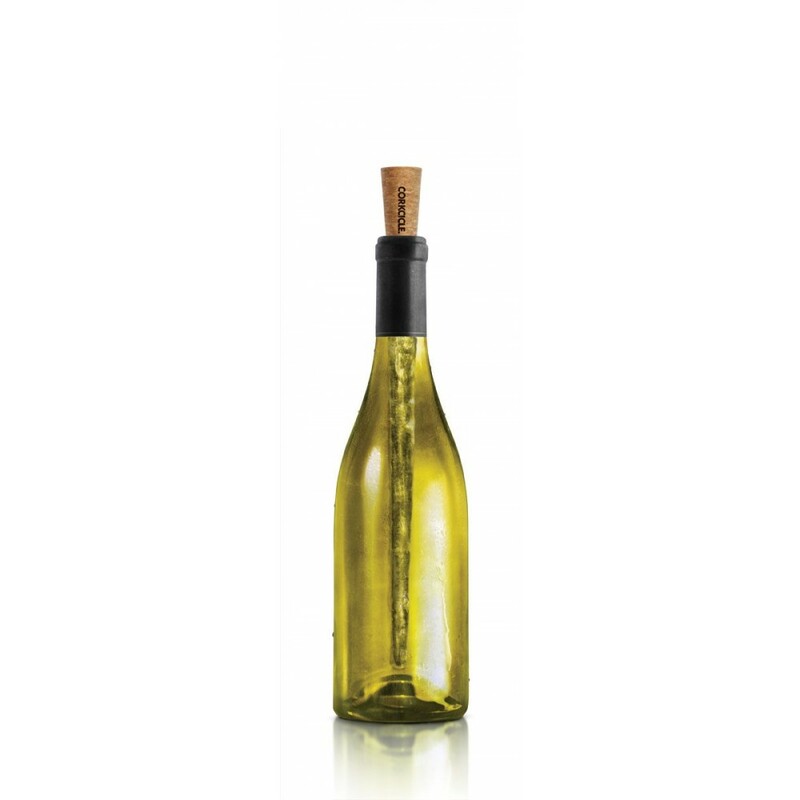 For reds, pour out a "taste" to make room for Corkcicle. 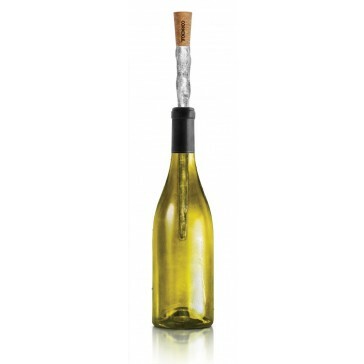 To refill glasses simply pull Corkcicle out 75% from the bottle. Tilt the bottle over the glass to fill.